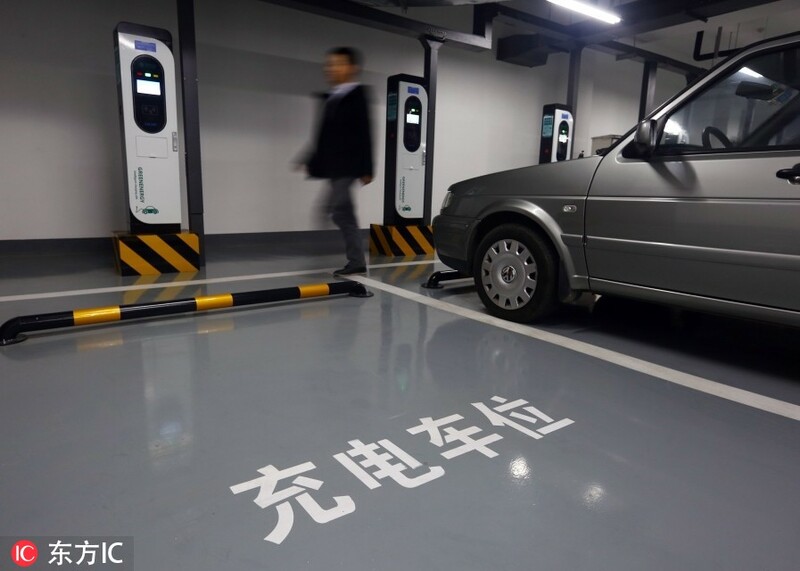 TIANJIN - North China's Tianjin Municipality plans to build 12,000 more charging poles for new-energy vehicles (NEVs) before 2020, local authorities said. The city currently has 8,000 charging poles installed. NEV drivers will be able to access charging poles within 0.9 km when driving in urban areas, according to the municipal government. The charging poles will be set up at gas stations, public parking lots, highway service stations and old neighborhoods and compounds. Newly constructed compounds will also come with NEV charging poles from now on, local authorities said. Under China's 13th Five-Year Plan (2016-2020), the country will build a nationwide charging station network to fulfill the demand of powering five million NEVs by 2020.